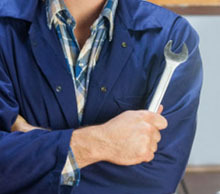 Plumber In San Francisco 24/7 has the expertise, the equipment and the right certified plumbers that enable it to operate all kinds of residential and commercial plumbing issues. 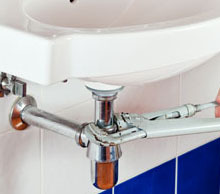 Why Should You Call Plumber In San Francisco 24/7? 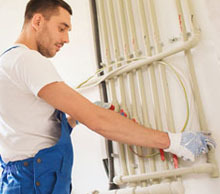 All Kind Of Payment Methods Licensed, Bonded And Insured Honest & Experienced Crew Commercial Plumber Services Same Day Service 24/7 Open Free Estimate Best Prices In Town 24/7 Emergency Service. 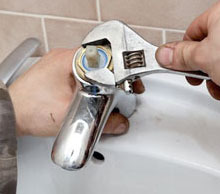 Call or fill in the short contact form and we will provide you the most professional plumbing service you can get.